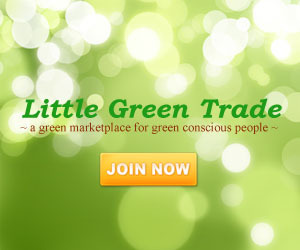 Eco racing cars are already starting to grow in number. More and more designers are already into this kind of vehicles. 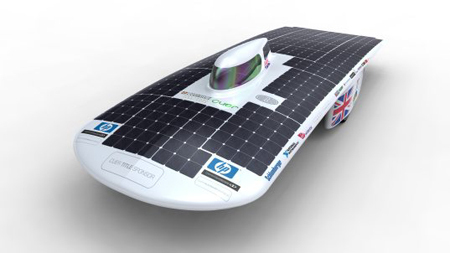 Joining the World Solar Challenge are the students from Cambridge University with their solar powered racing car called Bethany. 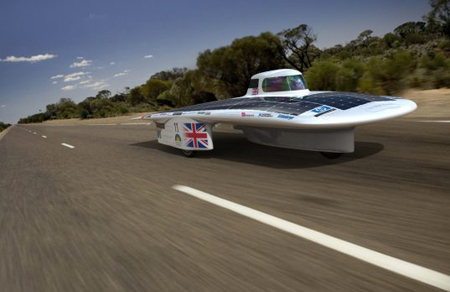 It has a 6m2 worth of solar cells on the top of the car that collects solar power. The Bethany has the ability to achieve 60 miles per hour and weighs as light as 170 kilograms only. 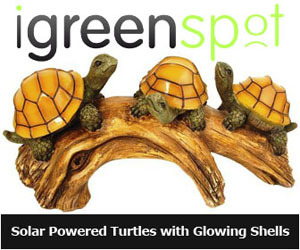 In addition, it also has an energy-efficient hub motor and an energy generating braking system. 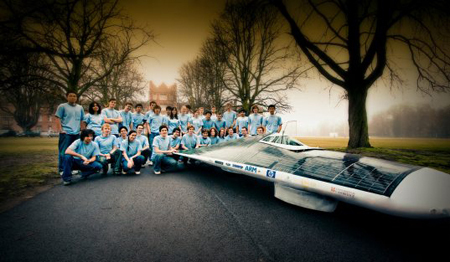 The students from Cambridge University who designed the Bethany are hoping to win in the World Solar Challenge.